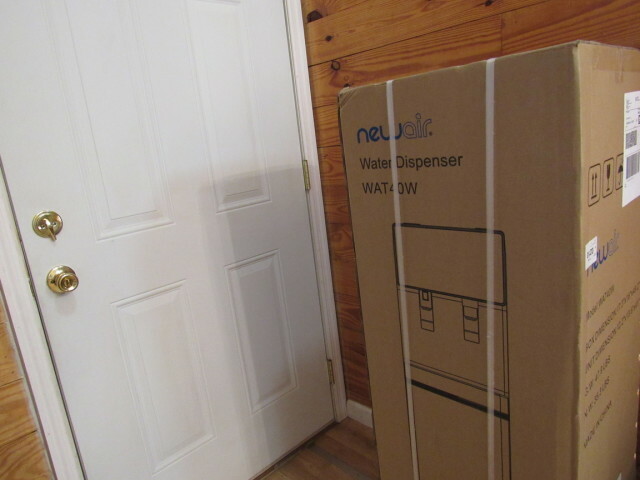 I was blessed with the opportunity of receiving and reviewing a NewAir Water Dispenser and I immediately thought of our church kitchenette. 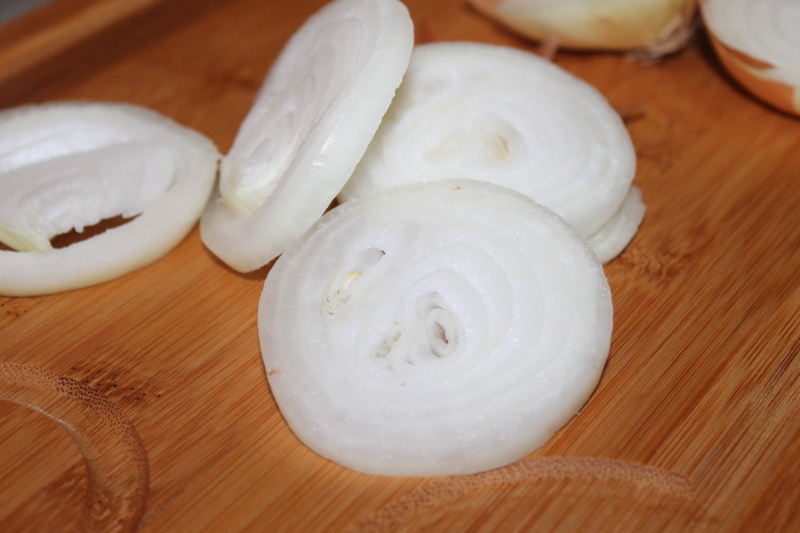 We are a small church but we love to cook and get together for any reason or no reason at all. While we have a water fountain at the front of the church, we didn’t have one in the kitchen. Now we do and it looks mighty fine. There are many different dispensers to choose from. I selected a bottom loading dispenser because I thought it would be the best option for our needs. Sometimes we just want cold refreshing spring water and sometimes we need hot water as well. 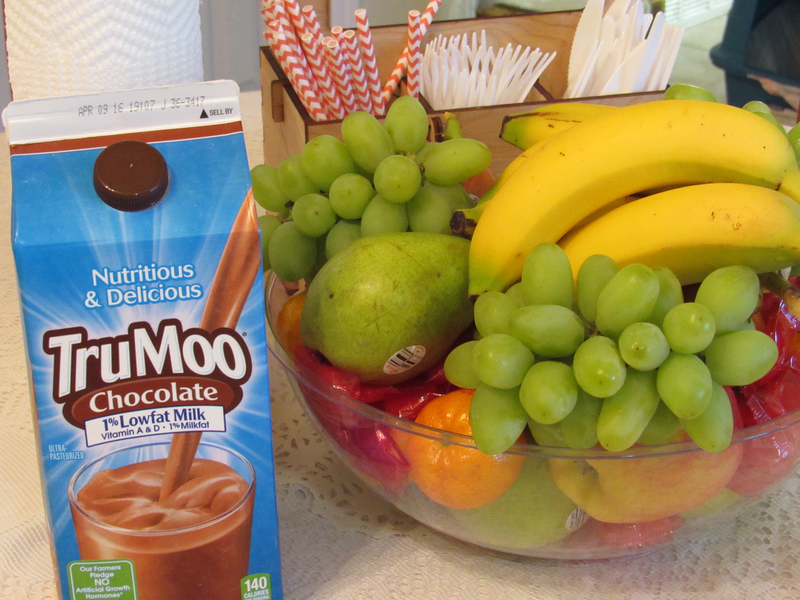 I love hot cocoa and this water dispenser makes it so easy to make a cup or a bunch of cups in seconds. I’m seriously considering getting one for my home because I prefer serving my family healthy, 100% BPA free, drinking water. Pretty amazing, right? 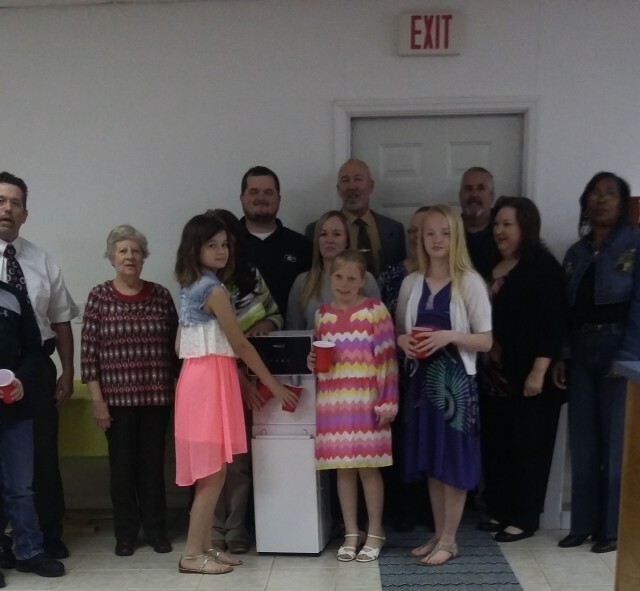 The members of our church are so thankful & grateful to NewAir for their donation of the NewAir Pure Spring WAT40W BPA Free Hot& Cold Bottom Loading Water Dispenser and they all wanted to get in the photos, so here they are, proudly standing around our new water dispenser. The kids are just as excited about it as the adults are. The water bottles for this model are readily available at our local Walmart. They run $11 and last for a good long time. Cold, delicious water, at the push of a button just can’t be beaten with the hot months looming in front of us. Please pardon the embarrassingly poor quality photos. I got a new smartphone and I’m trying to learn to use the camera and video option on it. So far that’s not going so well as you can tell from the photos. 🙂 I don’t know what happened to my video (my phone ate it) but I’m going to try again using my camera next time. I really want you to see how easy it is to use this dispenser and how easy it is to add a water dispenser in the bottom of it. As I mentioned one of the reasons I wanted this particular Water Dispenser for our church is because of the location of the water bottle. A few of us have pain issues from injury or other problems and if we’re having a ladies meeting at the church or preparing a meal and there aren’t any strong fellows around, it’s easy to open the bottom door to slide in the new bottle and slide out the old one. No lifting is needed to put a full heavy water bottle on the top of this dispenser like some of the others. It couldn’t be any more perfect than if it was designed with the needs of our church specifically. Some key features about the water dispenser. 100% BPA Free ensures Clean & Healthy water 24/7. Child-Safety lock located on hot water faucet. For those of you who are not familiar with NewAir, they are a family owned company & provider of custom built and luxury home appliances. I’m sure you can tell from looking at our new Water Dispenser that they provide style and efficiency. 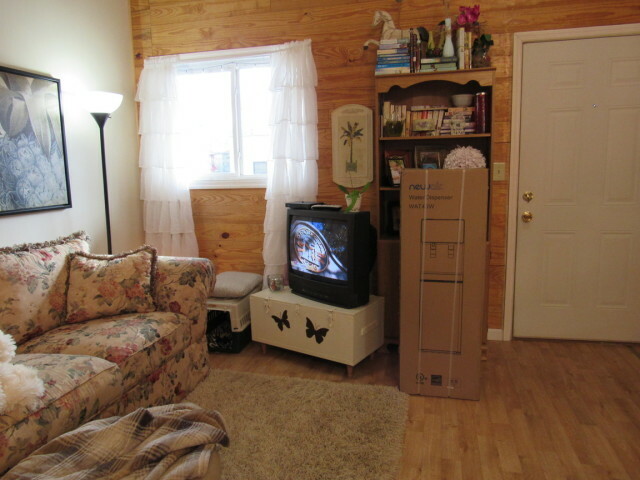 They don’t cut corners to provide energy efficient appliances. The NewAir Water Dispensers can be used in any kitchen or anywhere water is needed. Where would you most likely put your NewAir Water Dispenser or which model would you choose? If you would like the opportunity to win a NewAir Water Dispenser Giveaway, click on the link to enter your information and select your Water Dispenser choice. Contest ends May 15th, 2016. 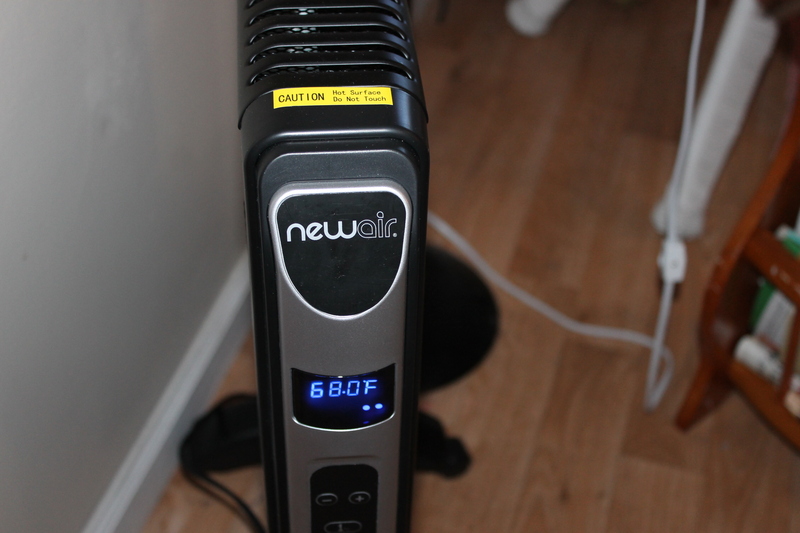 Follow NewAir on Facebook to stay connected and up to date on products and promotions. We had the same one before. I love that you get instant hot water for coffee and instant cold when it’s a hot weather inside. I love having access to a water dispenser any time of year. Especially summer when that fresh cool glass can be a godsend. This seems much easier to replace the water! I also love that it is BPA free! Awesome! Having a Water Dispenser is so helpful, less hassle and less time. Thanks for sharing! What a great giveaway. 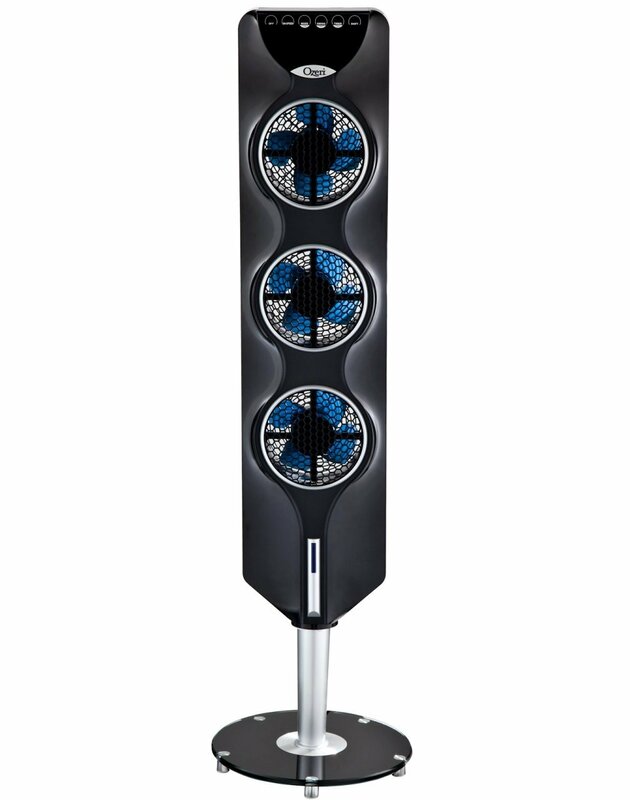 I would love to win one of these! Great review! I would love one for sure. Thanks for sharing. I could use one of these things! I would love to have one! I mean.. the old models damage m,y back! I have to lift it! 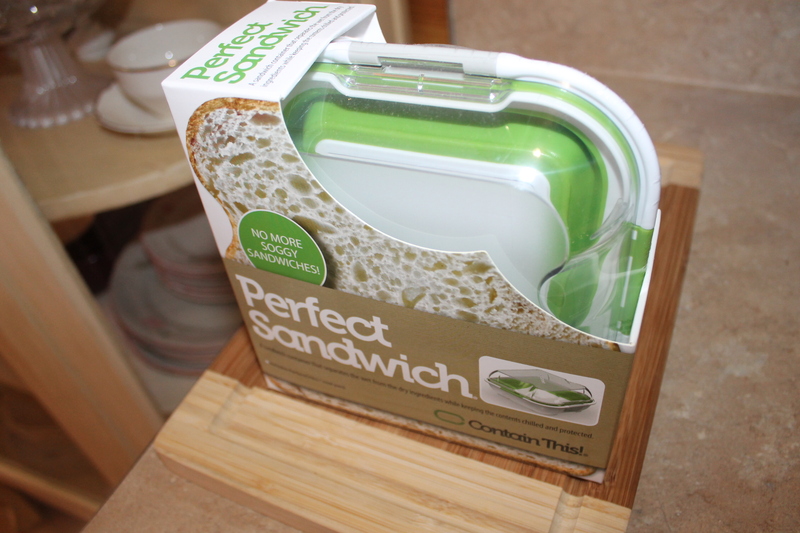 Oh how wonderful I wish I had one so what a neat giveway the dispenser is! What a nice donation to a church! I’m sure everyone loves it 🙂 if my space was bigger I would probably consider getting one of those for my house. I like how this item is Energy Star approved. Also, I think having a Child-Safety lock for the hot water faucet is very smart. This is such an amazing donation to church! 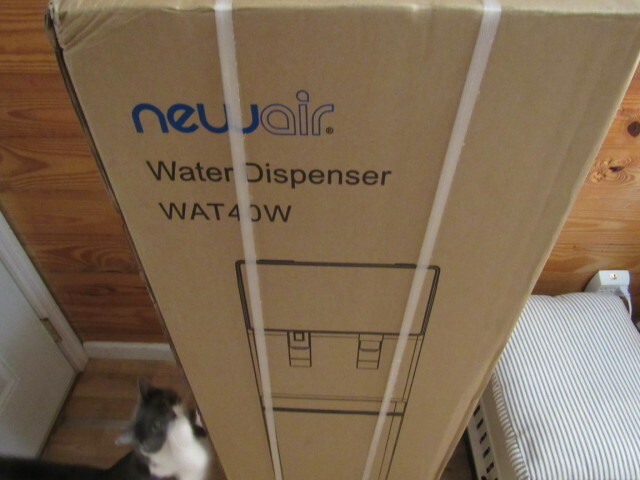 The NewAir seems like a good water dispensers brand, I should check this out! 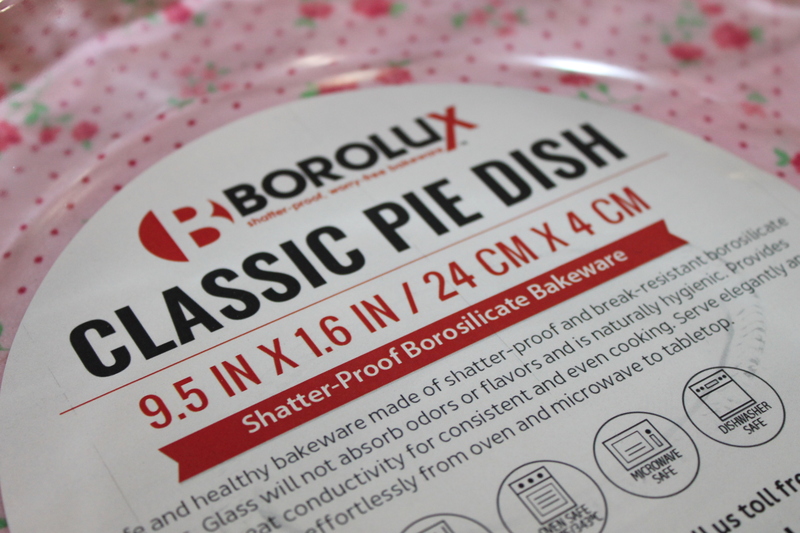 Thanks for sharing the review! That s a nice donation to give the church. I think I’ll head on over and enter. I bet my kids would like one of these in the house. I am so jealous! My husband has been wanting one of these! Ohhh I need one asap! I have always wanted a hot and cold water dispenser. Especially since they started putting the water on the inside. I had the other kind and, yeah, I spent a lot of time mopping the floor. I’ve heard a lot about this, it’s actually brilliant. I love that it also saves space by putting the water supply inside the dispenser. It’s quite easy to use too! I would love to win one of these. I entered the giveaway. I want one of those, im sure it would save me a lot of time!, i stil refill my water jars manually soo… =) thanks for sharing. You really seem excited about your water dispenser. The safety for hot water is thinking ahead. What a lovely donation. These used to be very common in California offices. I like the hot/cold functions as I’m always brewing up tea. Be sure to check out the giveaway. It’s so easy and takes less than 30 seconds to enter. That’s awesome. 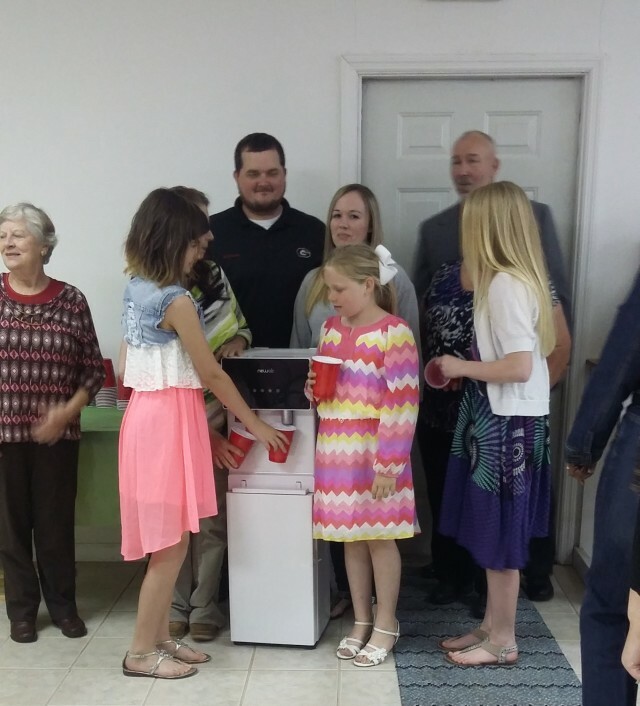 We all got together to check ours out at the church to see how to set it up and what type of water dispenser bottle to use, etc, and we’ve been in love with it since, lol. I have a tiny kitchen too but these are more compact than you’d think. One of my contributors just got one of their water dispensers to review and she thanks me every day for it. She loves that thing.